Lifetime Movie Network (LMN) has been around since the 90s. A spin-off of the popular women’s network, Lifetime, LMN offers movies that have been made for TV and TV shows that would appeal to more female-centric audiences. Some popular shows to come from Lifetime Movie Network include Devious Maids, Betty White’s Off Their Rockers, the Little Women reality series and spin-offs, and UnREAL. While Lifetime Movie Network is a cable network, if you’re a cord cutter, there is hope! You don’t have to miss your favorite shows or movies from LMN thanks to the Lifetime Movie Network live stream. Our guide will tell you the streaming services that you can use to watch Lifetime Movie Network online without cable! Another service offering the Lifetime Movie Network live stream is DIRECTV NOW. You’ll be able to watch all the shows on Lifetime Movie Network using the DIRECTV NOW Just Right package, which costs $50/month. You receive over 75 channels including Disney, Nickelodeon, National Geographic, Food Network, ESPN, AMC, and A&E. You can add HBO to your package for just $5/month. Watch all of these great channels and more using streaming devices like Chromecast and Apple TV. 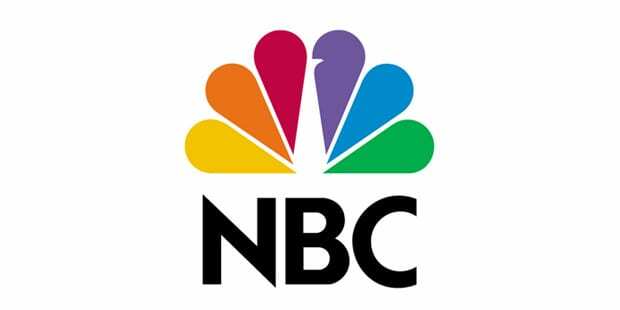 If you want to watch local channels, they are available on-demand across the country, and in live stream in cities like Minneapolis, Tampa, Chicago and Hartford. Want to watch Lifetime Movie Network online free? Make sure to check out the DIRECTV NOW free weeklong trial! 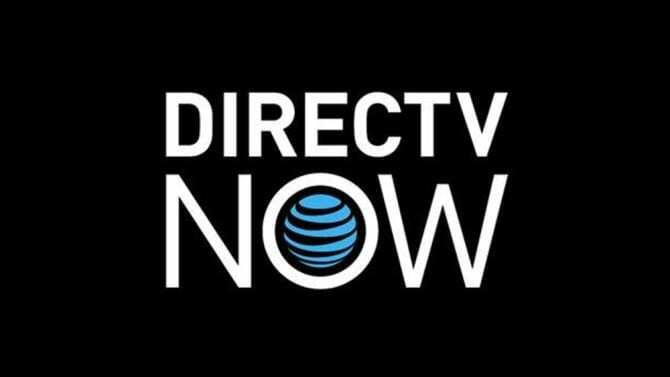 Find out more about DIRECTV NOW in our DIRECTV NOW review, a comprehensive guide for everything DIRECTV NOW related! If you want to add additional channels such as HBO or small bundle packs, you can! This is a great way to add more to your package without spending a lot of money. The Lifestyle Extra pack is available for $5. Not only does it add the Lifetime Movie Network live stream, it has E!, VH1, DIY, FYI, Oxygen, Hallmark Channel, WE tv, and several other channels. Sling TV even includes a limited on-demand library, so you can watch things after they’ve already aired. No more having to miss your favorite shows! A 7-day trial is available to all new members of Sling TV. After your free week, you can either cancel and not pay a thing or you can keep your package and enjoy your favorite shows as long as you want. Member specials are often available to sweeten the deal, so don’t miss out on those! fuboTV may have started out as a way for sports fans to watch certain sporting events, but it certainly has evolved into something more. You can watch the Lifetime Movie Network on fuboTV for starting at $35/month. You receive 44+ channels in the base package, and you can add on bundles that cost between $3 and $13, to add even more to your package. Local channels are available, although most people will only receive them in on-demand format the day after they air. Stations you receive with the base package include BTN, SyFy, NBA TV, Oxygen, CNBC, Revolt, Sprout, fyi, and A&E. Watch fuboTV on a selection of devices including mobile devices, Chromecast, Roku, and Apple TV! fuboTV offers a free trial for you to check out the service without having to spend a dime! 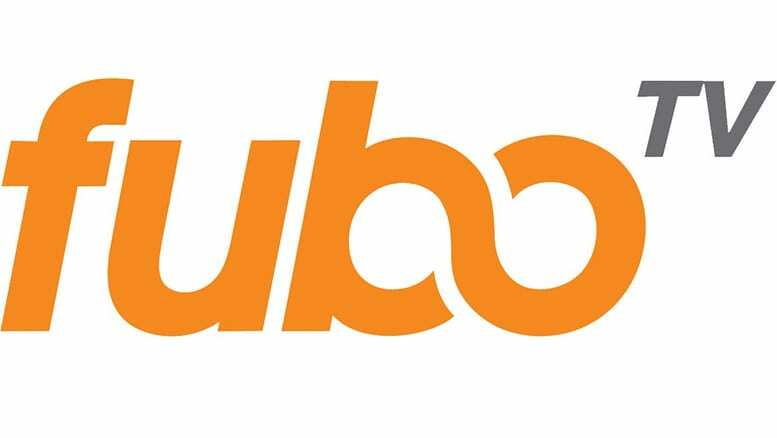 You should check out the fuboTV review, as we’ve compiled all the information you will need to find out if the service is right for you! Thanks to the Amazon Prime Channels selection, Amazon Prime users can now add the Lifetime Movie Club channel for $3.99 a month, with the first week free. If you’re already a Prime user, this is a great addition to your package and eliminates the need for additional streaming services, if you’re just hoping to watch Lifetime Movie Network online. If you don’t have Amazon Prime, it’s worth considering. You get plenty of available options to create an entire entertainment suite. If you like to read, you will receive both e-books and audiobooks as part of your membership. You can also up your membership to receive even more books. Music fans will have access to thousands of playlists and millions of free songs through Amazon Music. TV shows and movies are on tap via Amazon Prime Video. 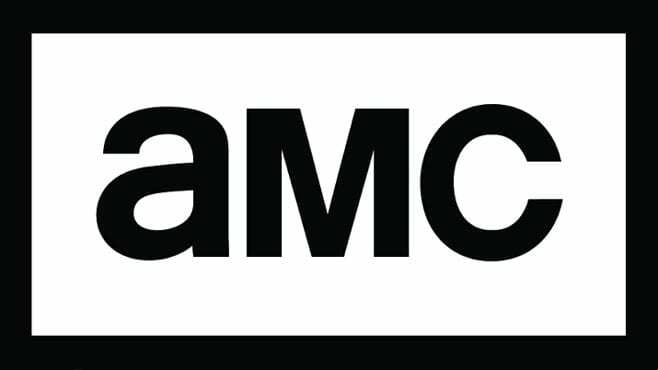 In addition to TV and movies, Prime original shows and films are also included. These include films like Manchester by the Sea and shows like Transparent. Oh, and free 2-day shipping is still included! So, how much does it cost? The annual membership fee is $99. This breaks down (when you do the math) to less than $9 a month. Of course, not everyone has $100 on hand, so they offer monthly memberships, too. If you want the entire membership, it’s $11 a month and it’s $9 if you just want Prime Video. All membership types come with a free 30-day trial. You can tack on numerous channels to your package from HBO, Showtime, Cinemax, and Lifetime Movie Network. After your free 7-day trial, you’ll be charged $3.99 to watch Lifetime Movie Club each month in your Prime membership. This will give you on-demand access to a variety of shows and movies from LMN. You can watch Prime Video on gaming consoles like Xbox, iOS and Android devices, computers, Chromecast, Roku, and even smart TVs. If you want to learn more, feel free to look to our Amazon Prime Video review. And don’t forget you’ve got a one-month trial waiting for you! Any Other Ways to Watch the LMN Live Stream? There are not currently any other options if you want to watch the LMN live stream. As new services, such as Hulu’s Live service or VIDGO are released, they may offer Lifetime Movie Network streaming as part of their package. If they do, we’ll be sure to update this for you. Did you find a place to watch Lifetime Movie Network online without cable? If not, you can ask any questions you have in our comments. Why is the one movie I want to buy is not for sale from any page I have checked? I want to buy Freshman Father, but have no place to buy it.